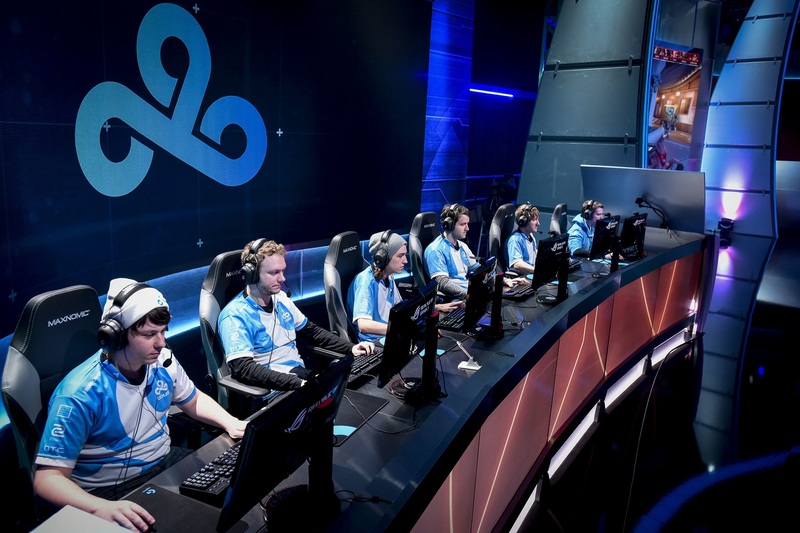 Cloud9 will move two of its former players to the bench to make room for its new Korean talent. North American Overwatch team Cloud9 brought a few folks home from South Korea after their run at the OGN Overwatch APEX—two players and a coach. DPS player Lucas “Mendokusaii” Håkansson and tank player Ruben “ryb” Ljungdahl will move to Cloud9’s reserve roster to make room for Jaemo “Xepher” Koo and Jeonghwan “Selly” An. Cloud9 also announced the official appointment of Beoumjun “Bishop” Lee as the team’s head coach. A former member of Korean Overwatch team KongDoo Panthera, Bishop joined Cloud9 after a coaching trial during the Overwatch APEX’s second season. With former OPPA Danwa DPS Xepher and former Rhinos Gaming Wings flex Selly joining Cloud9, Daniel “Gods” Graeser will move from DPS to tank. Lane “Surefour” Roberts will continue as DPS, with Adam Eckel and Randal “Roolf” Stark on support. Cloud9’s new additions mark the first official transfer of Korean players to North American Overwatch teams. “As one of the first Koreans to join the North American Overwatch scene, I hope to leave a good impression for old and new fans,” Xepher added. As the Overwatch League kicks off, it’s likely this trend will continue as teams search for the best talent the world as to offer. The future of Mendokusaii and ryb’s career as Cloud9 Overwatch players is unclear at this time. Mendokusaii, however, is confident he will make his return to professional play soon, noting that the decision to step down from the starting roster was his own. Cloud9 will show off its new Overwatch roster when the Rivalcade Overwatch Rumble kicks off on April 22.